One more opportunity to store IQN cryptocurrency has been introduced recently. Trezor is a hardware wallet presented in a form of portable device for storing cryptocurrencies. The private key is stored only on the device, it’s not kept online and is not available for third parties. 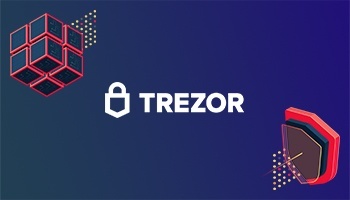 Owners of IQN gaming cryptocurrency may not worry about the safety of their assets with Trezor. On the occasion of IQN being added to the Trezor wallet, we’ve decided to give away 3 Trezor One wallets for free. Anyone can participate. All you need to do is to subscribe to IQeon social media, register an account on our website, share this contest with friends via a repost and earn tickets for each action. The more tickets you get, the more chances to win. The giveaway will end of December 15th, 2018. Earlier, our team sent a request for the participation in Delta Direct. 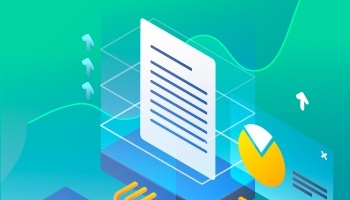 We are pleased to announce that the project has approved our application and the following feature is already available for all service users. Delta works with 200 exchanges and notifies you about any changes in the rate of the cryptocurrencies you are interested in. Now you can follow IQN cryptocurrency development not only in our social media and on the website but also in the Delta app. On November 15-16, IQeon team visited the largest video game conference in Eastern Europe - DevGAMM 2018. The project participated in the even as the Gold sponsor. The conference gathered over 2000 professional in the gaming industry and 90 speakers from 30 countries who have discussed questions regarding the future of the modern video game development market. Many mass media and visitors have shown great interest in the project and visited our stand. Our team not only presented IQeon to the audience but also meet the founders of several gaming projects that might join our platform in the future, received advice from professionals and had a chat with developers. On December 1st, eSports Student League competition took place in Minsk. IQeon team actively supports cybersport tournaments and has become the general sponsor of the event. Over 2000 students from universities in Belarus were fighting for the right to be named the best gamer in 5 disciplines. The winners have already been selected. We will let you know more detail soon. 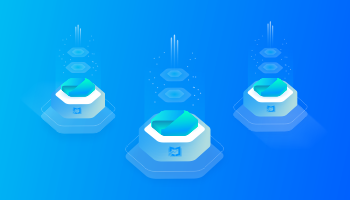 IQeon developers don’t stop their work on improving the functionality of the platform. The Personal Account update has been introduced recently. It features extended functionality for the users. We re-enabled the ability to track IQN balance, added transaction history as well as included some profile personalization features. After a successful round of the closed beta test, the team has improved the functionality of the platform, extended the API and added Lobby competitions format. Find out more details on this and other updates in the latest development update. Many great news are yet to come next month and we will for sure share them with our community. Join IQeon on social media and follow the updates on the website! 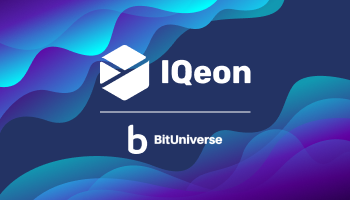 DISCLAIMER: IQeon.io does not endorse any third party organizations that are named in this and other communication(s). Please conduct due diligence and interact with these organizations at your discretion. May was a very rich and interesting month. The IQN Crypto currency was added to the Token Store, as well as the Infinito and Ethos wallets. Our company was the official sponsor of the “Dota 2 SchoolCup 2018” tournament. 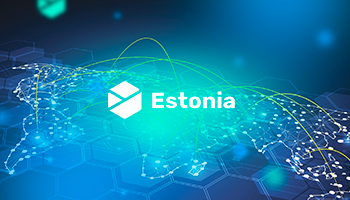 While many startups in the field of cryptocurrency and blockchain prefer not to disclose their location, IQeon proudly reminds, that the company's head office is located in Estonia. 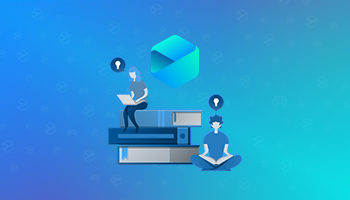 IQeon team is constantly developing the project and tends to attract as many new platform users as possible.